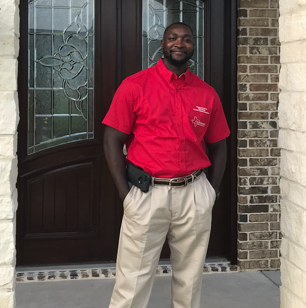 As a licensed Home Inspector, I will go above and beyond the Standards Of Practice set forth by the Texas Real Estate Commission. 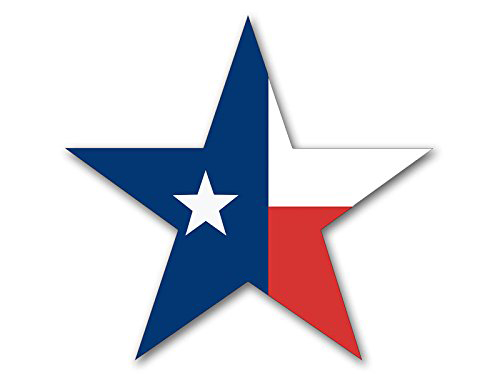 I am Southeast Texas born and bred, and have been in the real estate industry, in some capacity, for the past 10 years, as a student, contractor, and investor. 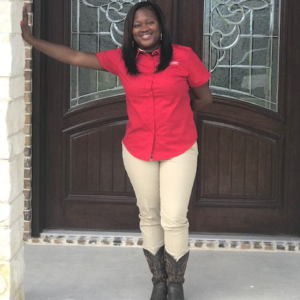 I completed my Home Inspector training at the Champions School of Real Estate in Houston Texas, and shortly after passing my State of Texas and National Home Inspection Exams, I started Legendary Inspection Group, LLC. I will continue to obtain certifications to improve my skill set with the ever- changing Real Estate industry thus exceeding your expectations and giving you the most updated information. 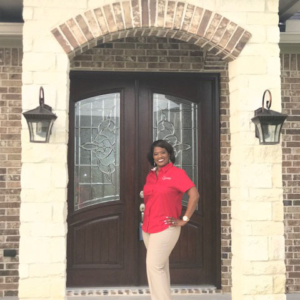 When you hire me as your Home Inspector, not only are you getting a wealth of knowledge from “hands on” experience but you will be getting my pledge to give you the most honest, factual and relevant information during your home inspection process. Here at Legendary Inspection Group, LLC will offer nothing short of excellent customer service, professionalism and southern hospitality.